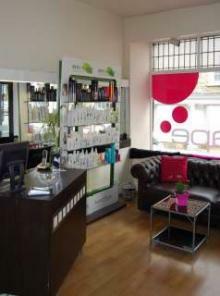 The salon, based in Malton, has been established 15 years with Tracey joining in 2007 as a partner. 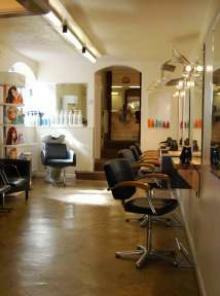 We specialise in all aspects of hairdressing, especially colouring and colour correction and all staff are trained to a high standard. 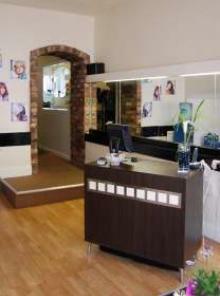 We use only quality products from MATRIX to give a fantastic result 24/7. 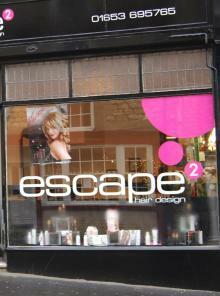 All stylists give a FREE consultation so why not come in for a chat.